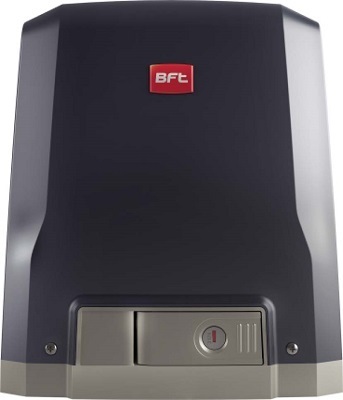 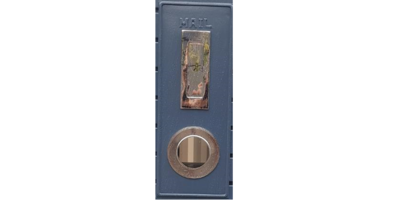 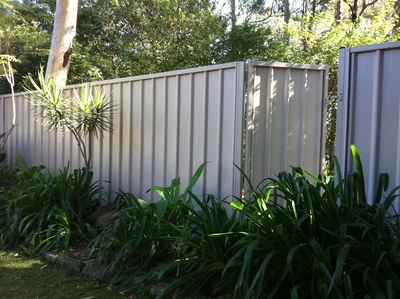 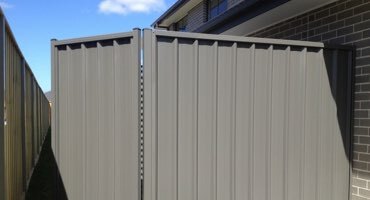 For great deals on fencing, click the button below to experience some incredible savings from the highest rated fencing supplier in Sydney. 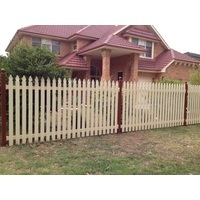 The Fencing Warehouse is a third generation family business that has been established since 1947. 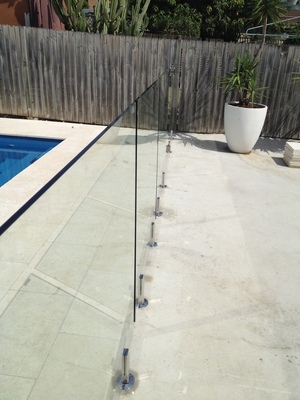 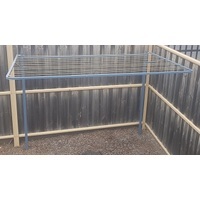 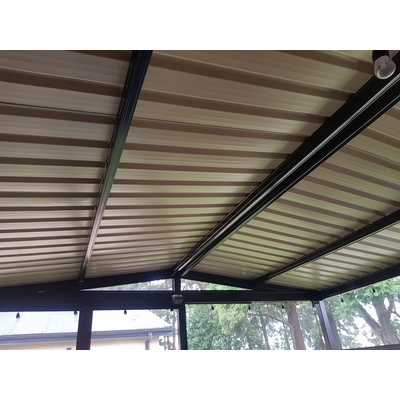 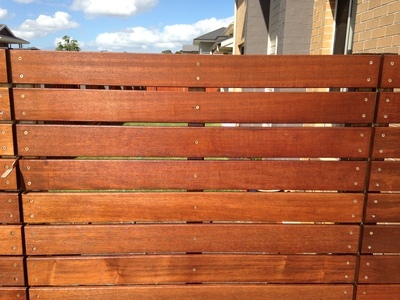 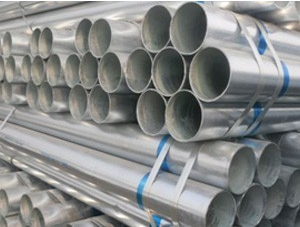 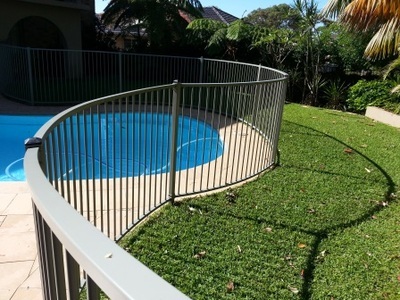 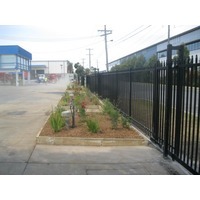 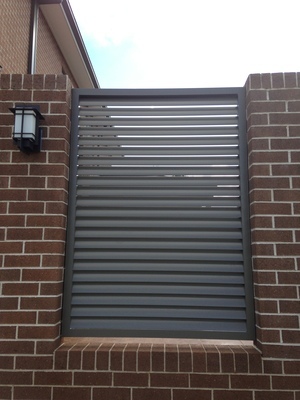 In this time the company has grown to one of Sydneys biggest fencing company's due to our great service, high qualitity products and unbelievable prices. 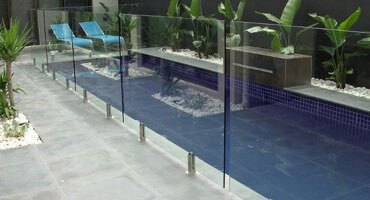 This website, like our business, is always expanding due to our focus of what our customers want. 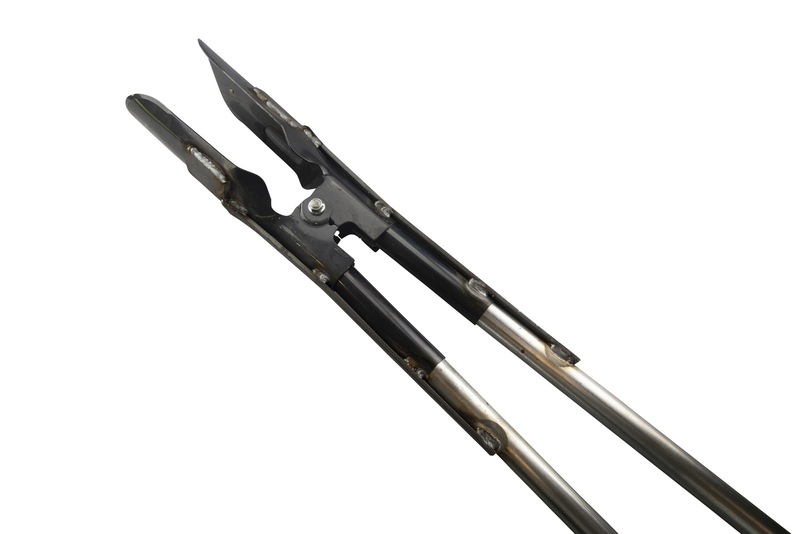 After all, the customer is always right! 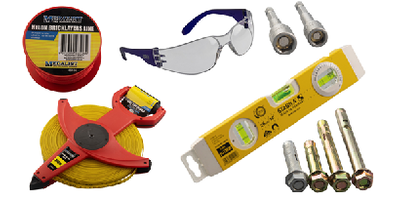 Be sure to check back regularly to see our new products and specials.